Back in May, we told you about V-Square, the tool that allows you to audition for K-pop agencies from home and now here's an update. 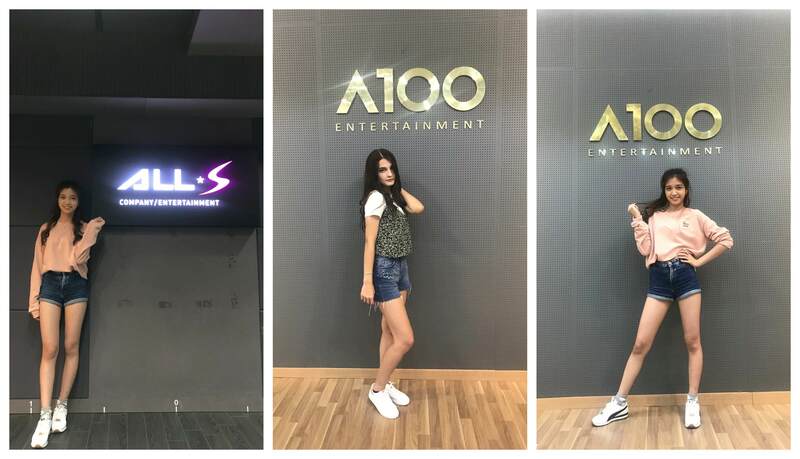 The two winners of V-Square's first ever online audition, A100 Entertainment Global Audition, flew out to Seoul for their stand-up auditions. The winners are Elcin Demirci from Turkey and Tea Xin Yi from Malaysia. Tea Xin Yi was fortunate to have two audition opportunities as another company, All-S Entertainment also requested for an in-person audition. Currently, V-Square is holding the Global K-Pop Joint Audition. Anyone can apply regardless of the nationality. It is open to every young talented person all over the world who is dreaming to be the next K-Pop star. Applicants can show everything they've got, including singing, dancing, rapping and performing in their audition videos. How to join the audition is a simple process. Upload audition videos on Youtube or Vimeo then complete an application form with the video link through V-Square's website at v-sqr.com. After the audition fee payment, the application is done. 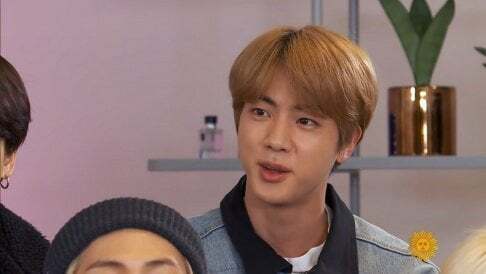 The audition fee is 2.99 USD per application and the audition fees will be used to purchase the winner's round-trip flight ticket to South Korea. The winner will be able to visit entertainment companies in South Korea for the stand-up auditions and interviews. 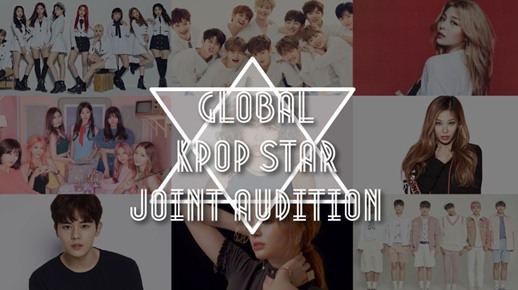 Twelve different K-pop entertainment companies joined the Global K-Pop Joint Audition and the number of applicants is the highest ever. More applicants are expected to visit South Korea for the stand-up auditions and interviews with more entertainment companies. The application deadline is October 31 (23:59 Korean Standard Time). For more information check out the link here. This article is sponsored by V-Square. This is definitely a GOOD idea. Go V-Square!